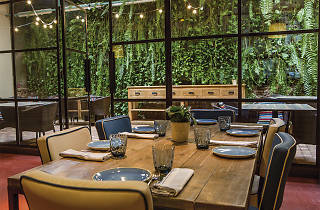 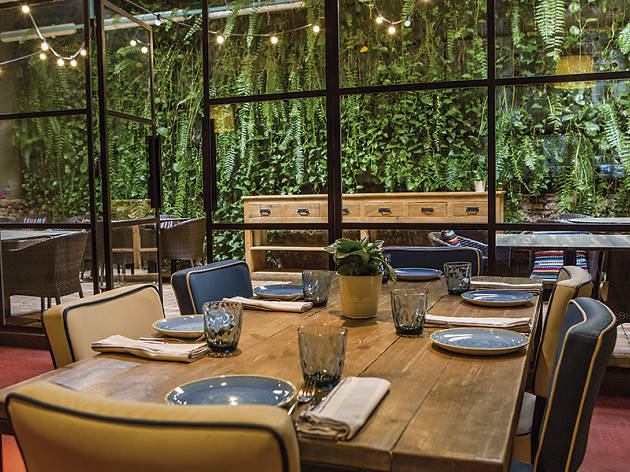 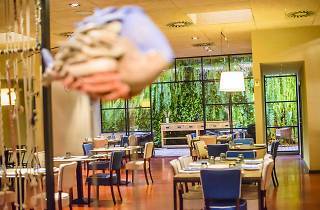 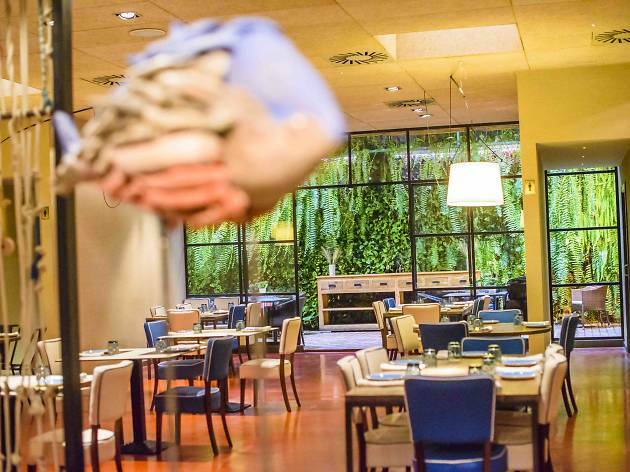 In 2012 modern Peruvian cuisine pioneer Gastón Acurio opened Tanta restaurant in Barcelona, and five years later it became Totora which is also Peruvian down to the marrow with a full guarantee behind it in that its management team is headed up by chef Pablo Ortega, who was head chef at Acurio since it opened. 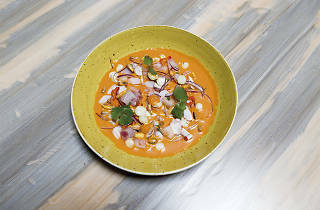 Totora's cuisine shows a strong suit when it comes to the seafood specialities of Peru – the name of the restaurant itself comes from the 'caballitos de totora', reed fishing boats used in the north of the country – and they make a lot of ceviches (classic, seafood, tuna, and even a tempura one), 'causas' (filled with lobster, octopus, or the classic 'limeña') and 'tiradito', which is a traditional dish using raw fish, similar to carpaccio or sashimi. 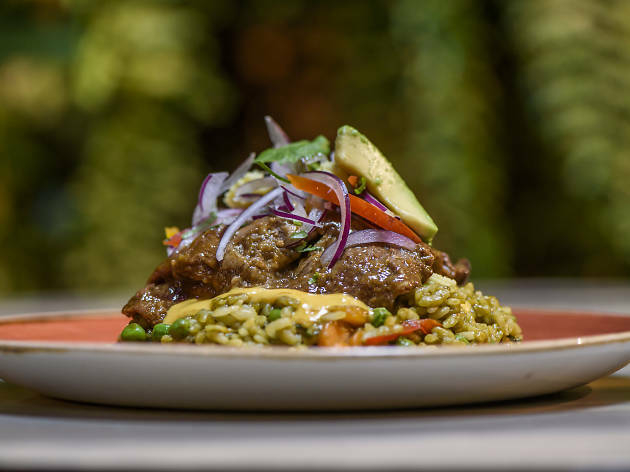 There are also plenty of cooked specialities with touches of the avant-garde, like the veal shank 'seco' with 'zamburiñas' (similar to scallops), garlic and 'rocoto' peppers; and Japanese influences are seen in dishes such as their delicate fusion nigiris. 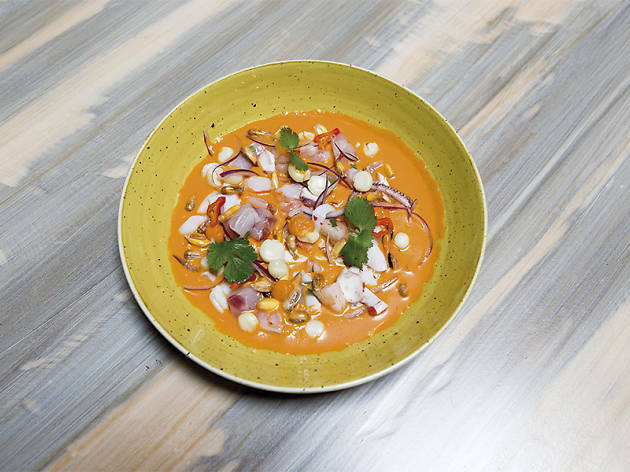 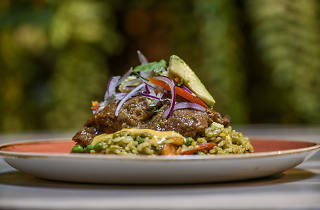 They also do a good and affordable weekday set lunch menu that's 100 percent Peruvian.